Here’s a bit of careers advice: get into chocolate. It’s never going to go away, even when the mad, mid-market papers keep telling you that it’s bad for you and makes your hair pick up signals from outer space. Healthy chocolate is the holy grail and, if press reports are correct, Glasgow-based Neil Robson and his wife Suzanne are on the brink of finding it. 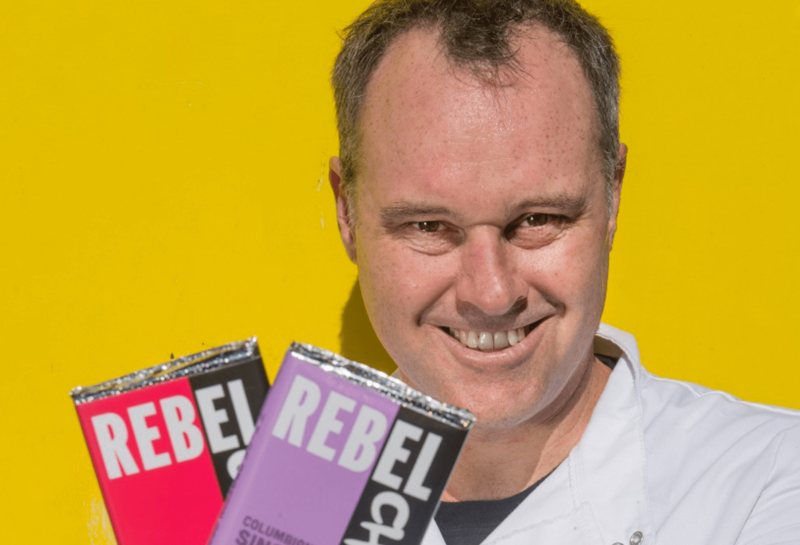 The couple, who met on a PhD course at Glasgow Uni, launched Rebel Chocolate earlier this year with the intention of maximising the good and minimising the bad in the controversial comestible. Result: they’re about to ramp up production from 200 to 2,000 bars a week. 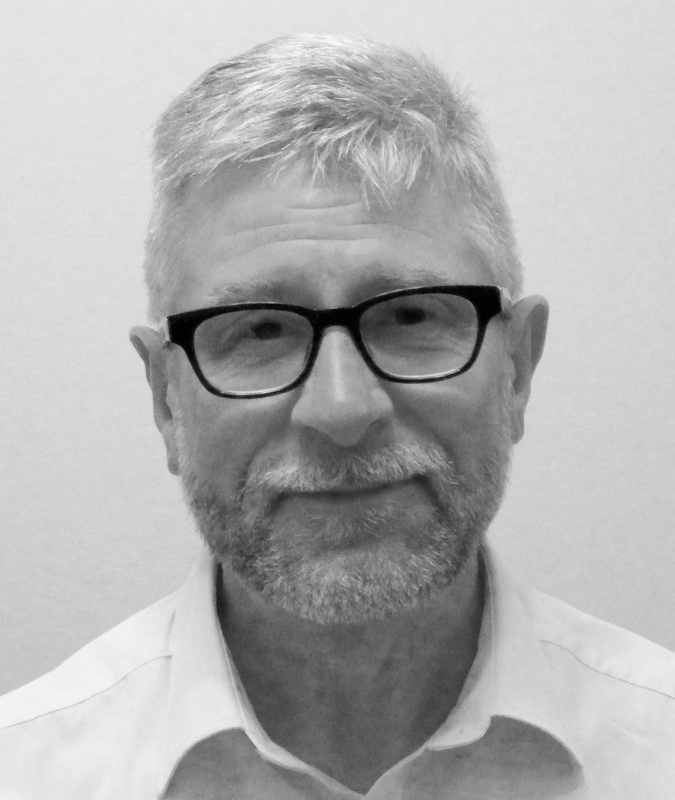 Dr Robson says his background in protein biochemistry and molecular biology has helped in the scientific synthesis of a healthier chocolate. I can back this up from my own research. Basically, what happens is that Rebel’s chocolate releases pheromones in the lower region of the back, which permeate the lumbar region and flow upwards to release psychic energies across the heid, thereafter resulting in a period of contentment followed by deep sleep. However, as I failed both O-grade physics and chemistry, I wouldn’t quote me on that (or anything). Sure tastes good, though. Employers are said to be hiring folk who lack skills and experience, such is the struggle to find recruits. If this picture of a struggle to find recruits doesn’t look correct to you (depends on the type of job, I guess), I will reveal that, at the time of going to press, it pertains – supposedly – to the situation in yonder America. But that just means it’ll be the case here in a couple of years, when we might also similarly be led by an entertainer with a peculiar-looking blond barnet. Anyone who’s been around the jobs market in Britland recently will confirm that it is an absolute madhouse in which an applicant’s principal strength will be the ability to prove that, while English is their first language, they are also proficient in horseshit. This is because of the stranglehold on the business exercised by the most evil group to stravaig the Earth since Arnold Hitler, if I have the name correct, and his Nazis. To wit: human resources departments. I can recall the widespread horror that greeted replacement of the fairly neutral term “personnel” with the sinister soubriquet “human resources”. But did that stop them? Not a bit. The inhuman, bureaucratic cruelty implied in the term thrilled their very souls. Human resources is by a country mile the worst sector, outside academia, for applying mad tropes that should never get beyond trade magazines and into the real world. The one that has dominated in recent years and which drives job candidates to despair is “competency-based” applications and interviews where folk have to give instances of a day – a specific occasion – when they turned up for work on time or took the initiative in organising a strike. Everyone tells me that the trick is just to lie or concoct fictional situations in which, for example, you suggested a way the company could save millions of pounds – by shutting its human resources department. As I understand it, interviews don’t even take place in bars any more, but in barren rooms before panels of po-faced plonkers who ask you to tell about another time when you faced a deadline, but not the same one as you put down on the form. That will be followed by role-playing in which you have to get three goats through a gate (each candidate will get the opportunity to play a goat) and a group discussion about loganberries in which remaining silent and thinking, “these people are ruddy nutters”, is not an option. Even worse now is the need to make a PowerPoint presentation, in which you illustrate your case with consecutive pictures of a gate and a goat, followed by a graph with farmyard animals along the horizontal line and the underlying rate of inflation on the vertical. It’s all nuts and hardly surprising that employers tell me they often find that people who did well at these loony tunes events invariably turn out to be crap at the job. The truth is that, because of the mentalists in human resources, skills and experience are the last things applicants are judged by in Britain and, to that extent at least, we are a couple of years ahead of the Americans. It stands for Artificial intelligence and, like virtual reality, is one of those things that keep coming and never arriving. I still can’t see that being the case with the likes of mortgage applications, where someone human is surely required to tell when you are telling porkies about your monthly outgoings and predicted income for the next year (my own “I have taken time out to write a novel” is starting to look a bit thin; I should have produced a work three times the size of War and Peace and Lord of the Rings combined by now). It’s the CEO of Deutsche Bank no less who has been predicting that jobs in the sector are about to be hammered by automation. Certainly, when the last bank in the Black Isles closes down, as it did this week, you do begin to wonder where the human face of the banks has gone. Human face of the banks: can’t believe I said that. Congratulations to Norway, whose sovereign oil wealth fund, aided by a weaker US dollar, reached $1 trillion for the first time. Just run that figure past you again: a trillion. Britain could have had something similar but, instead, blew the money on wars, unemployment benefit and general cooking of the books. See, that’s the trouble with your Scandinavians: they just don’t know how to enjoy themselves.